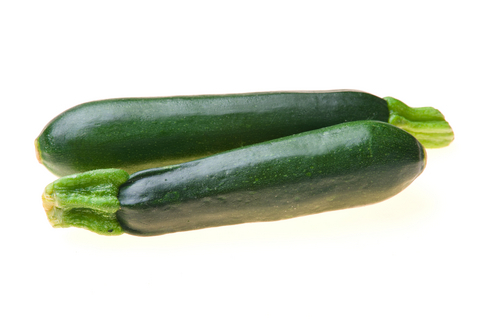 Mmmm...fresh zucchinis for our crepes! A simple fast and delicious recipe you can try with the kids at home. Can’t get much better than that! Try it and let us know what you think – we would love to hear suggestions of other seasonal veggies you think we could use. Combine grated zucchini, egg, salt and pepper in a bowl. Sift flour and baking powder over zucchini and mix thoroughly. Drop by large spoonfuls onto a lightly oiled frying pan or griddle and cook until brown on both sides. Serve with melted butter and parmesan cheese or your favourite condiment. Delicious! Oh yum!!! I think I’ll try these wrapped around a little honey-balsamic tofu!! !